Our 2018 ASP Team of youth and adults traveled to Appalachia from June 23rd–30th for the 38th consecutive year of serving as part of the Appalachia Service Project. If you’d like to participate this year, email Rev. Lee. 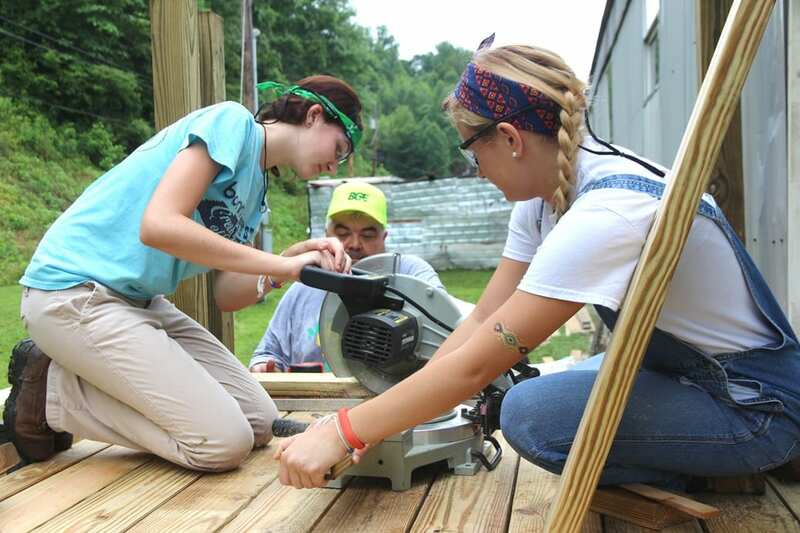 The Appalachia Service Project is a non-profit home repair project with and for the poor of Central Appalachia. 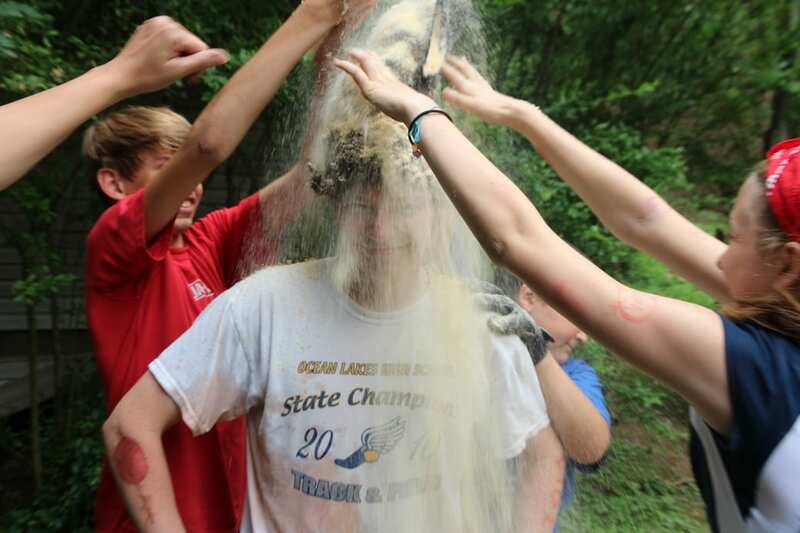 The youth of Severna Park UMC have been serving with ASP for 38 years! In 2018 alone we journeyed with 80 youth, college students and adults to Kentucky to serve families in Kentucky and West Virginia. 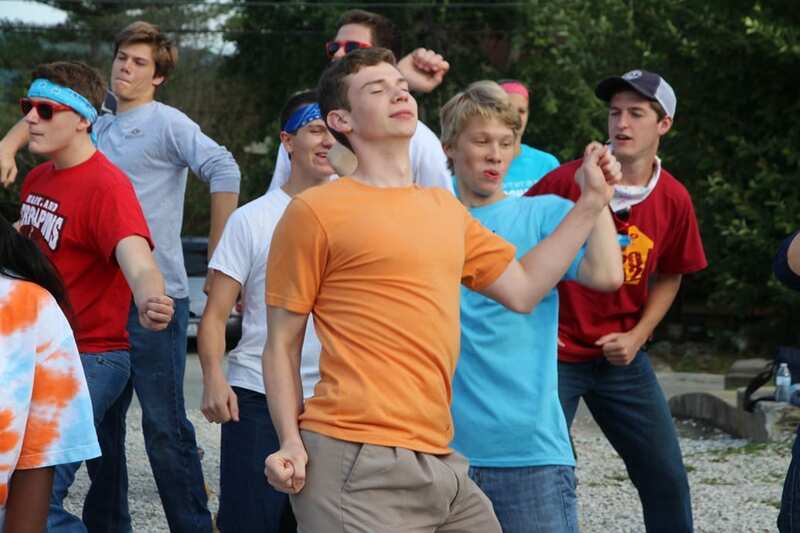 Our goal is to give senior high youth an opportunity to put their faith into action while making a significant difference in the lives of Appalachian families. Appalachia Service Project (ASP) provides one of the most rewarding structured service opportunities in the nation — bringing thousands of volunteers from around the country to rural Central Appalachia to make homes warmer, safer and drier for low-income families. But ASP is more than just a building program. Yes, Appalachia’s poorest families urgently need your help, but they can help change your life, too. Through their eyes, you’ll see yourself as the person you’ve always wanted to be. Compassionate. Committed. With the power to make a difference. Through their gratitude, you’ll be inspired to serve others in every area of your life. Through their down-to-earth faith, your own faith will grow stronger. For more information on ASP email Rev. Lee.